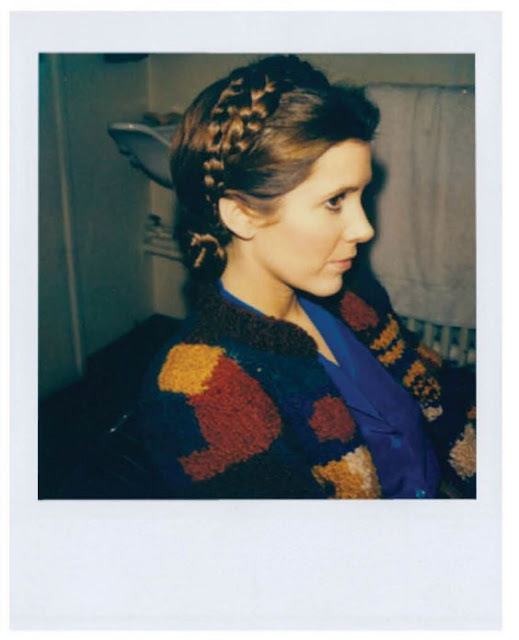 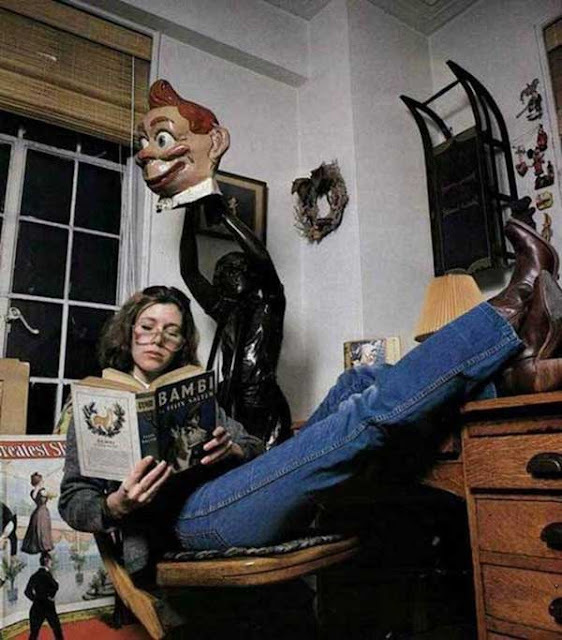 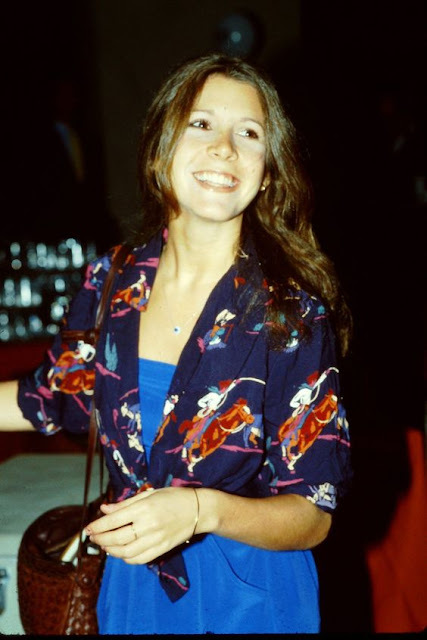 Arrowhead Vintage: Goodbye, Carrie Fisher. 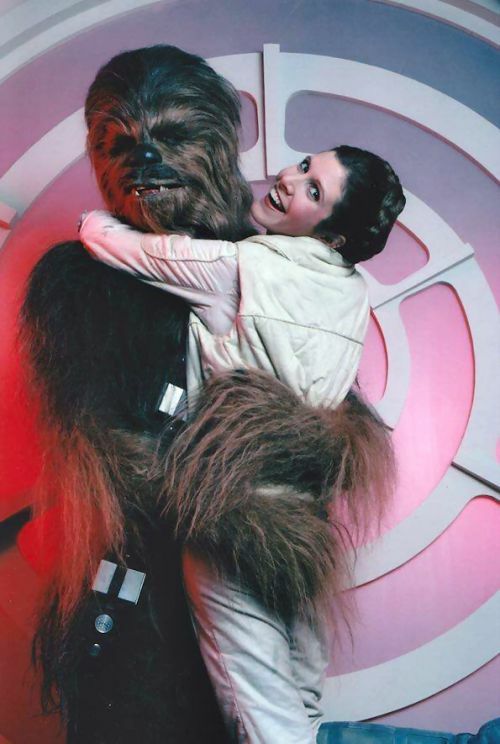 Goodbye to my favorite "Disney Princess." 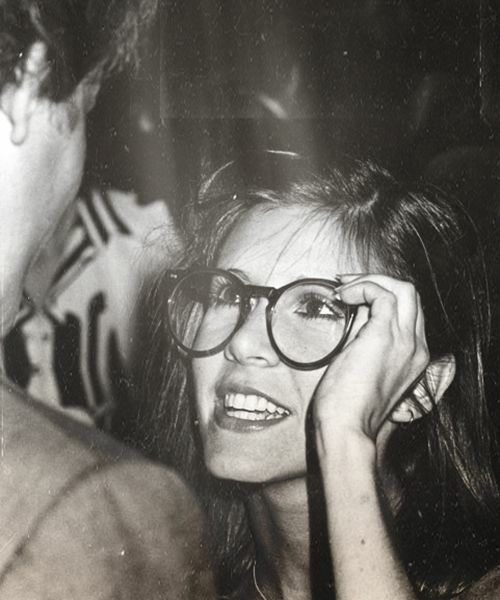 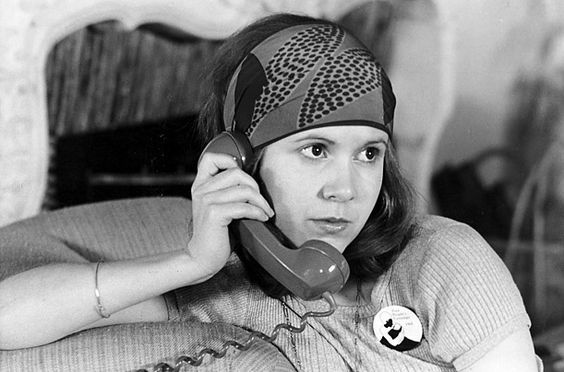 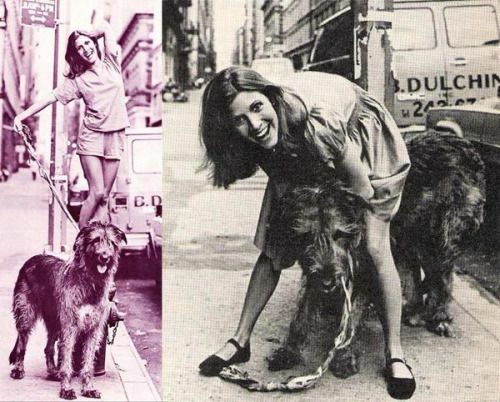 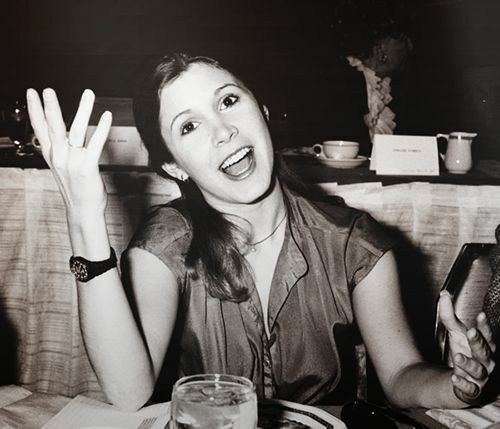 May we all find the strength to endure life's ups and downs with humor and candor like Carrie Fisher.